Home / Autographed Gear / NASCAR's Ricky Stenhouse Jr. Autographed Hat! 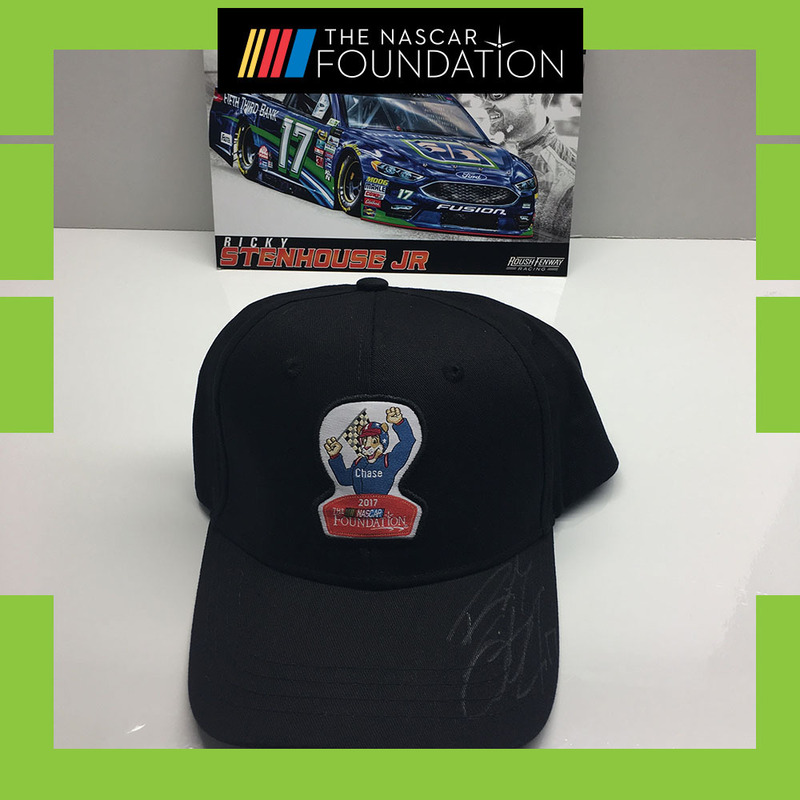 Bid on this 2017 NASCAR Foundation Limited Edition adjustable hat AUTOGRAPHED by Roush Fenway Racing Monster Energy NASCAR Cup Series driver Ricky Stenhouse Jr.! Includes a 2017 Fifth Third Bank #17 Hero Card. Autographed items include a certificate of authenticity.